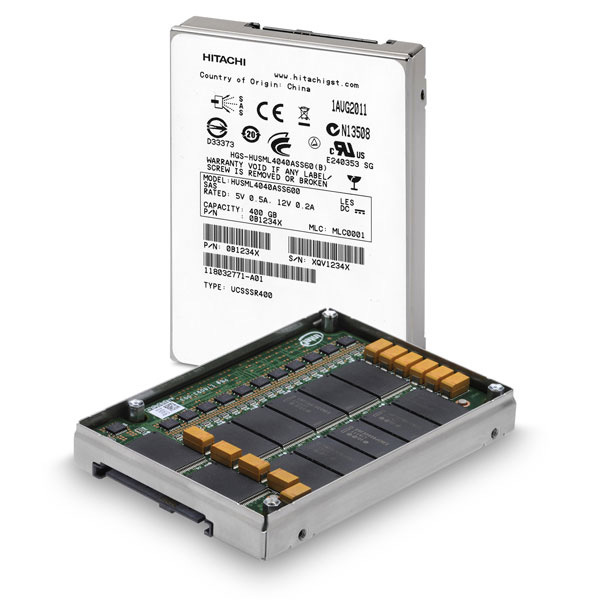 Hitachi GST today debuts the new 2.5-inch Ultrastar SSD400M MLC (multi level cell) SSD family which utilizing Intel’s 25 nanometer (nm), Enterprise-grade, MLC NAND Flash, has a Serial Attached SCSI 6Gb interface and comes in capacities of 200GB and 400GB. 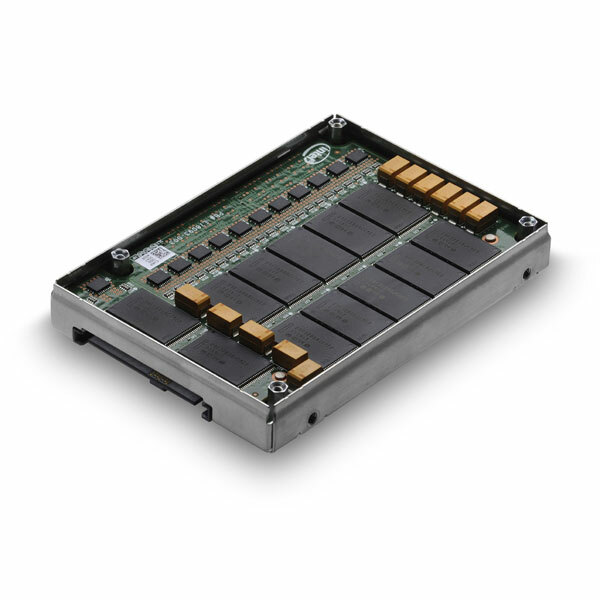 Developed for today’s Enterprise and Cloud data centers, the new Ultrastar SSD400M is capable to deliver up to 495MB/s read and 385MB/s write speeds, also delivers up to 56,000 read and 24,000 sustained write IOPS, and write endurance with 7.3 petabytes (PB) lifetime random writes, or 10 full drive writes per day for five years. It features two million hour mean-time-between-failure (MTBF) and is shipped with a five-year limited warranty. 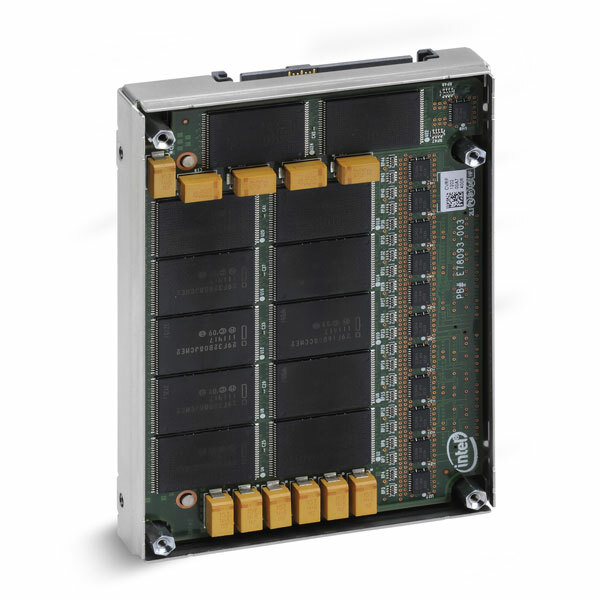 Hitachi claims that their new ssd family offers significant value in terms of price/performance and IOPS per Watt, while reducing TCO through low power consumption, efficient cooling and reduced space requirements. 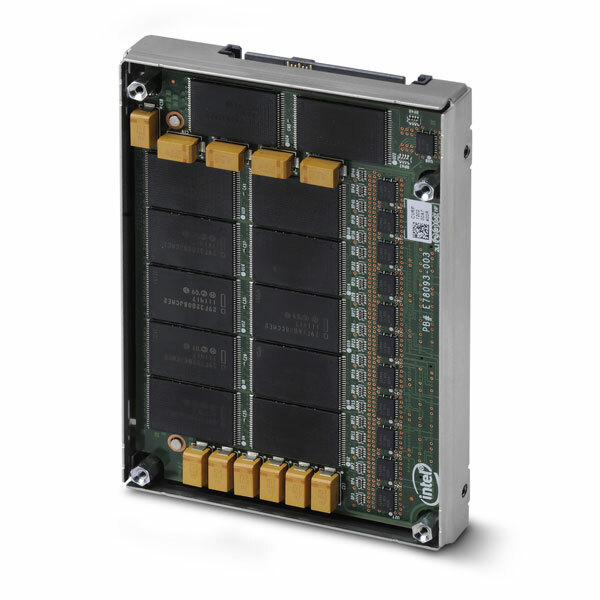 Hitachi GST has already shipped and is currently qualifying its Ultrastar SSD400M drives with select OEMs.